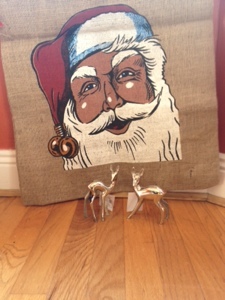 Can you believe that it's Christmas again! It's my favorite time of year lovely cosy nights in by the fire and shopping for gifts! I am especially looking forward to christmas dinner this year as I missed out last year with morning sickness! 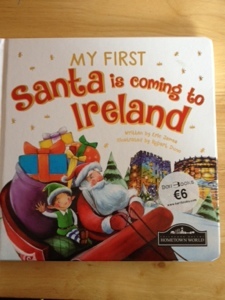 This year I have tried to cater for different ages as opposed to just beauty gifts although they are in there too! Next up is a gift for any man or football loving lady it is literally a gift for all ages from small boy to grandad! 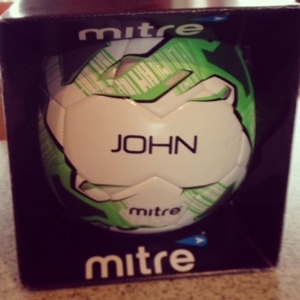 A personalised football from mitre.com. i was told that as footballs go mitre are really amazing ones and so a personalised one is a very special gift that will be treasured for years. The one featured here is a size 5 Training quality ball and retails for £30. it arrives fully pumped and in a display box. I have a teenage girl to try and buy for this year, i really think its the most difficult age to try buy for as i think a lot of the time they dont know what they want themselves! I have put together two options that you could choose either together or gift seperately both of which id be pretty happy with myself so although I'm aiming at teens they really are a great gift across the board. 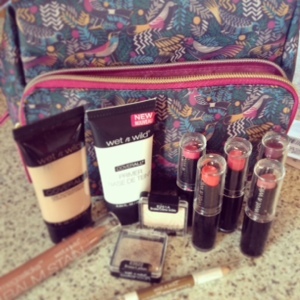 The first is a gorgeous wash bag from the quintessential by collier cambell filled with some goodies from wetnwild. Ive paired these two together as young teens starting off with makeup will often choose a more budget friendly brand like wet n wild and this wash bag is so pretty and such a great size that it makes a really lovely gift. Wet n wild is available in most pharmacies and dunnes stores nationwide prices for wet n' wild are from €1.99 to €6.49. 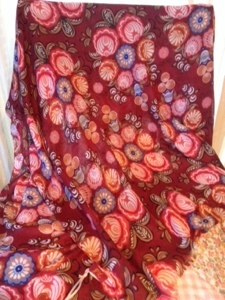 So also from the quintessential is this beautiful shawl\scarf from their folk collection these colours are perfect for brightening up any Christmas outfits and their fabrics are fantastic quality. as the quintessential are wholesale be sure to ask your local shops to become stockists so you can get your hand on their fantastic range! 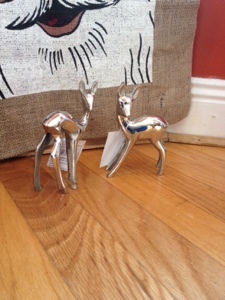 So lets get to the Christmas bit so every year christmas decor gets better and more sophisticated my absolute favorite i have seen this year is this pair of silver baby deer for on top of mantelpiece/bookshelf/window from thechristmasboutique.co.uk this is not only a christmas piece i would be quiet happy to have these in my house all year long. My favorite gift to get every year is one from the body shop its been a christmas tradition in my house since the time of their partnership with WWF in the 1990s as always the body shop has teamed up with a great charity so you get to do good while getting something really lovely. 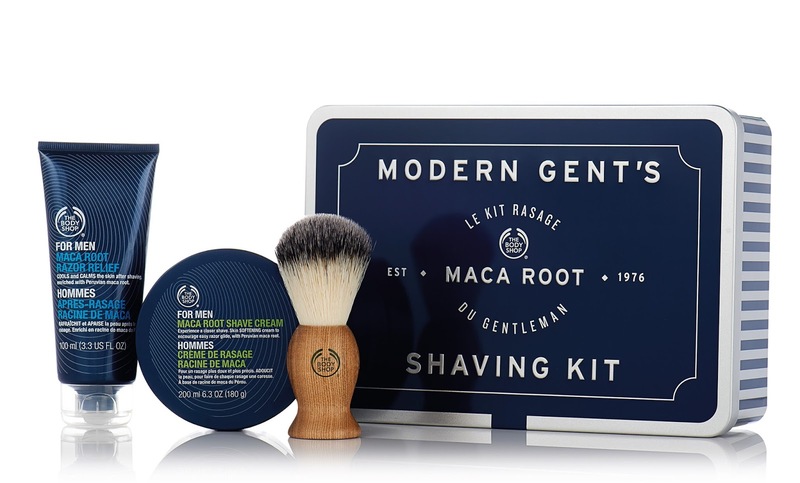 This years charity is water aid and "With every specially selected gift bought this Christmas, The Body Shop will provide a family in Ethiopia with one day of safe drinking water"
the gift that caught my eye immediately is this one for the boys, the Maca Root Shaving Kit €39.95 its got gorgeous packaging and I think is a really practical gift too. 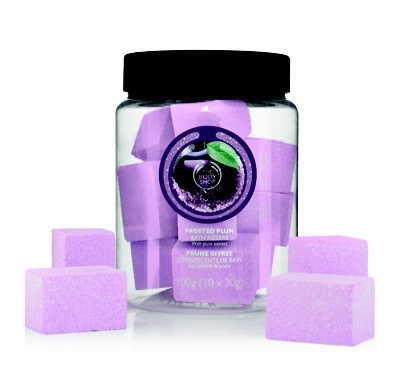 The body shop always brings out a new festive scent ( I'm a massive fan of glazed apple) this years is frosted plum and I think the bath fizzies look like a gorgeous gift! € 20.50. 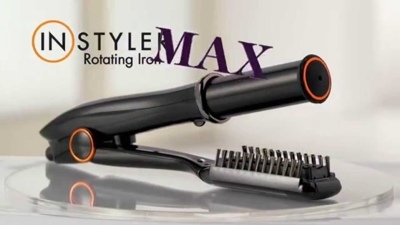 The new Instyler max is one that has been on my wishlist for a while at €120 it straightens, curls and adds volume. Having a new baby I don't get any me time so something that will give me a salon style without taking too much effort or time gets my thumbs up!